The EBRD’s push to do more investments that bring environmental benefits – our Green Economy Transition (GET) approach – helps economies in our region to achieve the emission reductions pledged at the 2015 United Nations climate conference in Paris. It expands the scope of EBRD climate finance activities, tackling water and materials efficiency, energy efficiency, renewable energy and climate resilience. Details of the EBRD’s support for the UN Sustainable Development Goals are available in our Sustainability Report 2017. Our concept of transition to a market economy underpins the design and evaluation of EBRD investments and technical assistance projects. In late 2016, the Bank introduced a new way of measuring this transition. The updated concept argues that a well-functioning market economy should be competitive, well governed, green, inclusive, resilient and integrated. The notion of a competitive economy lies at the heart of the transition process. The EBRD promotes market structures that ensure competition among firms, builds the capacity of companies to generate value and fosters a business environment that incentivises commercially sound decision-making. 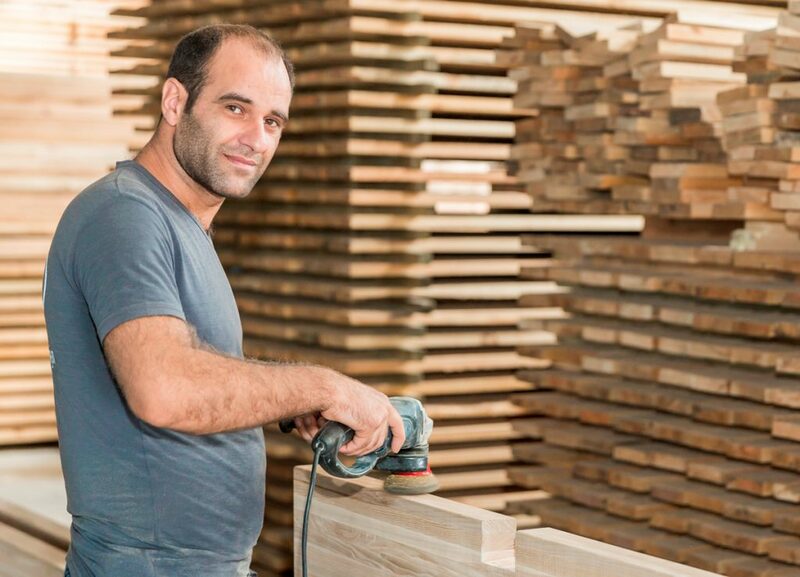 With support from donors, the EBRD is helping SMEs in Azerbaijan to grow, diversifying the economy beyond the energy sector. As well as providing direct financing and lending through local banks, the EBRD delivers business advice. 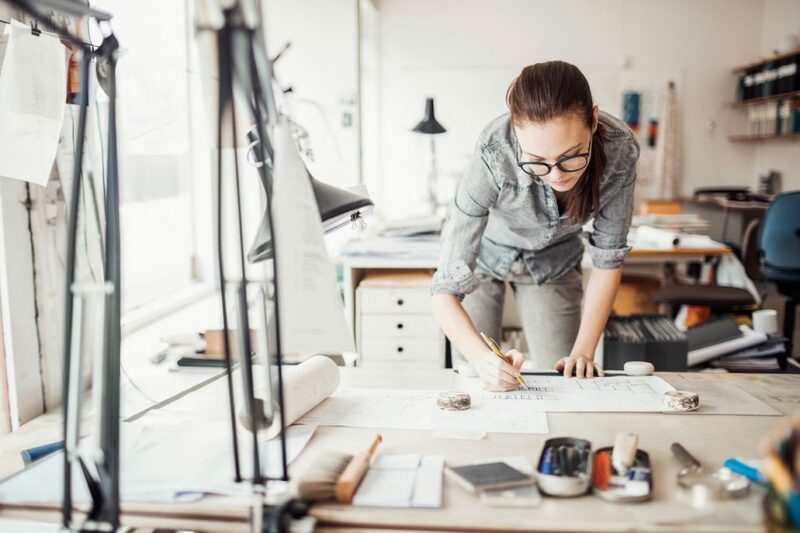 Thousands of SMEs have learned new skills, improved governance and modernised, thanks to backing from the Bank and donors such as the European Union, Sweden, Taipei China and the EBRD Early Transition Countries Fund. Among the beneficiaries of this assistance in 2017 was IDEA LLC, which worked with a local consultant to introduce a resource planning system – a project supported through the EU4Business Initiative. The new system established better controls, cut product delivery times and boosted the firm’s confidence, helping it to secure a large contract. In 2017 the EBRD undertook 2,250 business advisory projects supported by donor funding that help SMEs compete more effectively and improve the performance of their businesses. The Bank also increased SMEs’ access to the funds they need in order to grow, providing a total of €1.1 billion in SME finance. The EBRD is supporting efforts to increase the competitiveness of small and medium-sized enterprises (SMEs) in Egypt, Morocco and Tunisia. The Bank made equity investments into Mediterrania Capital III and Maghreb Private Equity IV (managed by private equity firm AfricInvest), both funds that target growth investments in SMEs in these countries. Improving the quality of state and private sector institutions and ensuring that they work well together is an essential feature of the transition to a modern, sustainable market economy. The Bank addresses governance at the national, sub-national and corporate levels through investment and policy dialogue. The EBRD, with support from the UK government’s Good Governance Fund, launched a technical cooperation project in Moldova to promote the use of mediation in the resolution of commercial disputes. 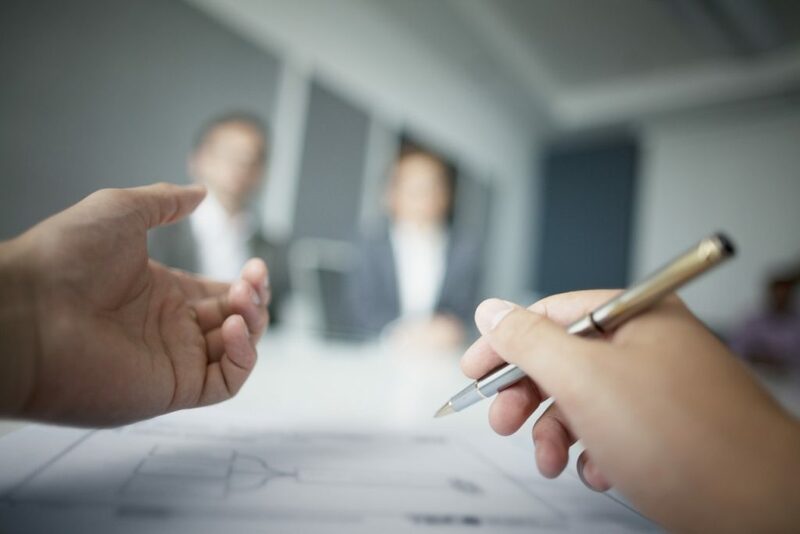 Mediation makes the resolution process cheaper and faster than relying exclusively on courts and helps to preserve the commercial relationship between parties. In turn, this improves an economy’s investment climate. The project focuses on training professional mediators, expanding the network of court-annexed mediation and increasing the capacity of the mediation centre at the Chamber of Commerce and Industry of Moldova. The Bank undertook numerous donor-funded projects aimed at assisting states to exercise their governance functions more effectively and create an investor-friendly economic environment. Initiatives included support for the competition authorities and inspections regime in Serbia, improvements to public administration in Ukraine and work to reform that country’s policy on state ownership. As part of its contribution to the global Extractive Industries Transparency Initiative, the EBRD organised a two-day seminar in Kazakhstan on the problem of hidden ownership in the oil, gas and mining sectors. In Mongolia, meanwhile, the Bank launched a pilot outreach programme for rural communities affected by extractive industries. Donors supported the delivery of both projects through the EBRD Shareholder Special Fund. 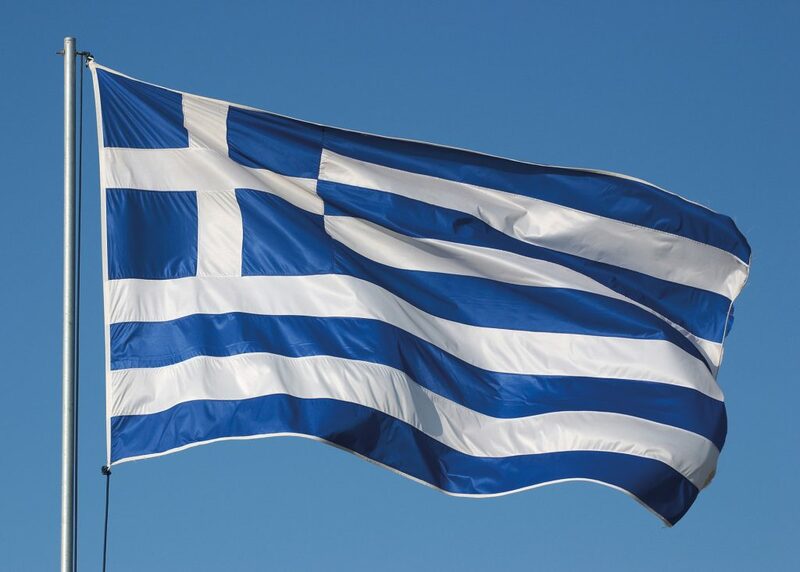 The EBRD assisted the Hellenic Financial Stability Fund in an evaluation of board dynamics at Greece’s four largest banks and of their management of non-performing loans. All four banks began implementing the evaluation’s recommendations in line with an action plan agreed with the Fund, which is monitoring their progress. The EBRD promotes environmentally sound and sustainable development. Through its Green Economy Transition approach, the Bank helps countries contribute to the collective effort against global warming, build resilience to climate change and make more efficient use of resources (see sr-ebrd.com). 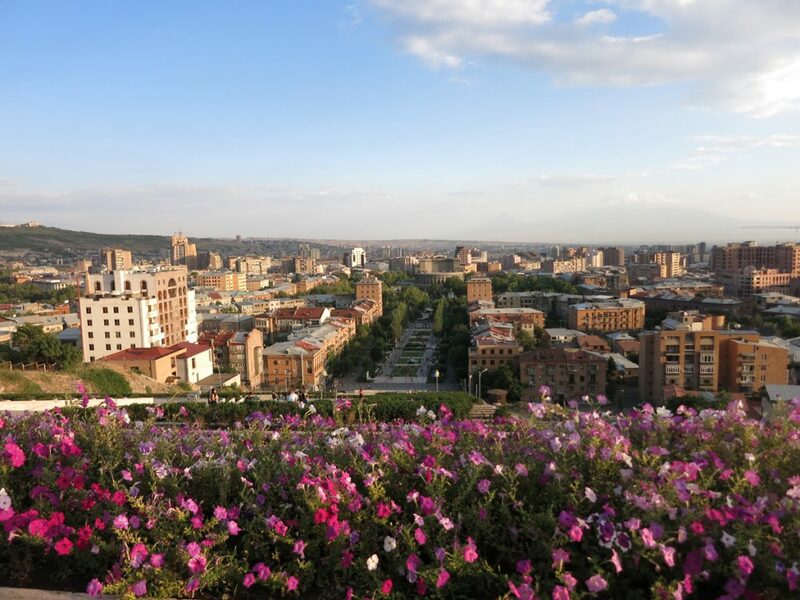 An EBRD-managed fund is helping to provide Armenia with more environmentally friendly infrastructure for processing solid waste. The Eastern Europe Energy Efficiency and Environment Partnership fund is co-financing the construction of a new landfill for the Gegharkunik and Kotayk regions with a €2 million grant. The facility will use modern management processes to collect and dispose of municipal solid waste and is expected to provide major environmental and social benefits for local residents. The project previously benefited from two EBRD loans totalling €5.5 million and a €3.5 million grant provided by the EU. The EU is the largest donor and Armenia also contributes to the Fund. 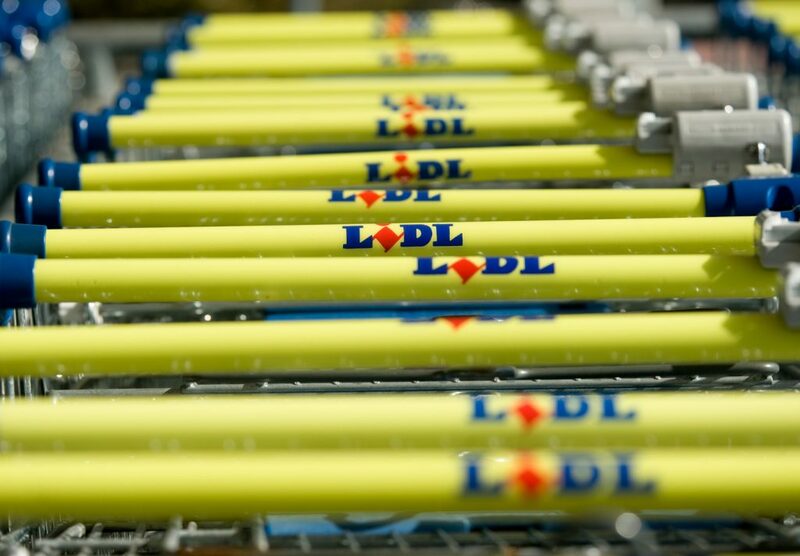 Financing worth €110 million will help Schwarz Group, owner of the Lidl supermarket chain, improve the environmental performance of its stores in Bulgaria, Moldova and Romania. 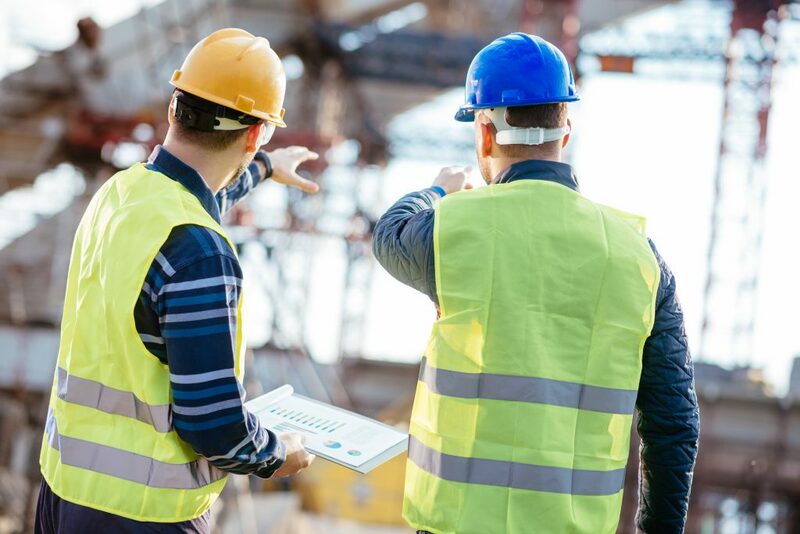 The project also supports the development of sustainable building certification regimes in these countries and will cut the company’s CO2 emissions by 26,000 tonnes per year. 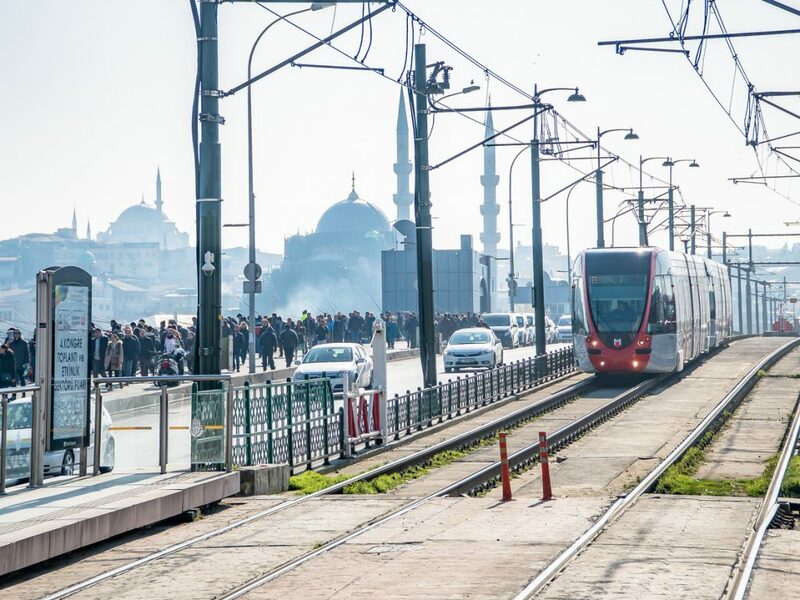 The EBRD is helping Turkey’s most populous city shift to modes of transport that produce fewer CO2 emissions and lead to better air quality. A loan worth €88.3 million will support the construction of a 13-kilometre extension to the metro network in this metropolis of more than 14 million people. Partner financial institutions participating in the Green Economy Financing Facilities (GEFF) programme supported by donors made EBRD financing available for over 10,000 green investments – a far greater number than the Bank could have reached directly. Meanwhile, the EBRD provided a record €558 million for new GEFF investments in the corporate, municipal and residential sectors. The EBRD fosters the economic inclusion of women, young adults and people living in economically less-developed regions through direct investments and associated policy dialogue. In 2017 the Bank adopted its first Economic Inclusion Strategy to help more sections of society benefit from economic growth. A local currency loan worth the equivalent of €1.7 million will help the Microfund for Women, a microfinance institution, expand its lending to female-run small businesses. Jordan is particularly affected by the Syrian refugee crisis and donor-funded support for the project will address the needs of refugees who want to start businesses. The EBRD extended a loan of €83.4 million equivalent in lari to TBC Bank for onlending to local SMEs. This package will support the private sector’s development and assist firms managed or owned by women entrepreneurs. 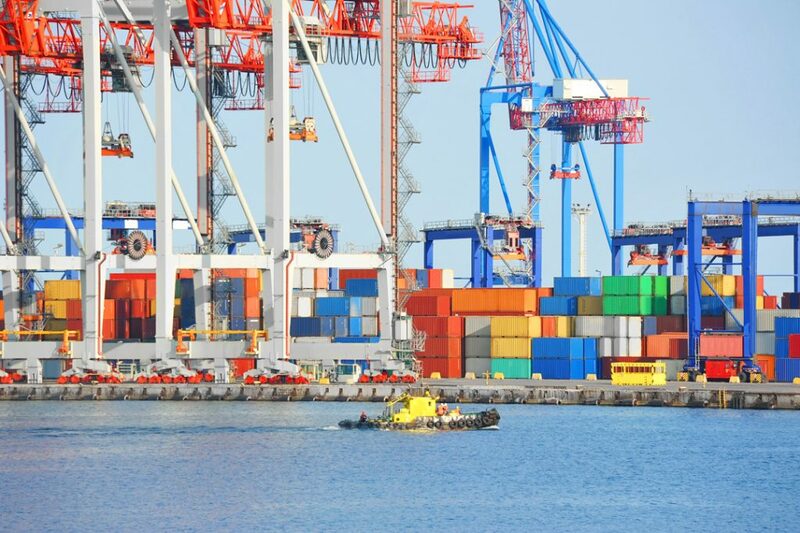 It will also help businesses converge with EU standards, allowing them to take advantage of opportunities offered by the Deep and Comprehensive Free Trade Area between Georgia and the EU. A €19 million EU contribution will provide investment grants, technical assistance and training to partner financial institutions and enhance local banks’ ability to accept the risk related to SME lending. Eighty-five Syrian refugees attended training programmes associated with the EBRD-funded Abdali Mall shopping and entertainment centre in the Jordanian capital, Amman. 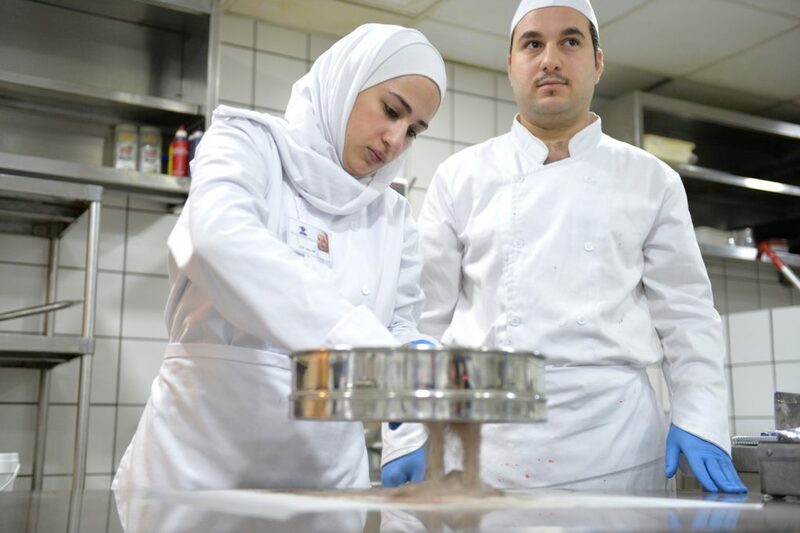 More than 200 Jordanian young people also took part in these programmes, funded by the United Kingdom, which provide training and job-matching services to help participants find work in the hospitality and retail sector. 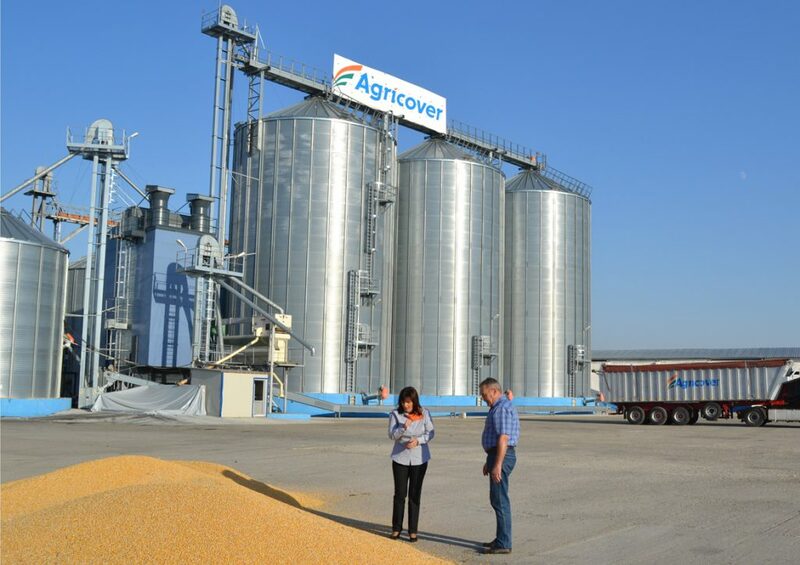 Agribusiness trading company Olam International Limited is to create training opportunities for 750 farmers in remote parts of Georgia and Turkey. The initiative is linked to a US$ 150 million (€125 million equivalent) EBRD loan in support of Olam’s investments in those countries as well as in Egypt, Poland and Ukraine. 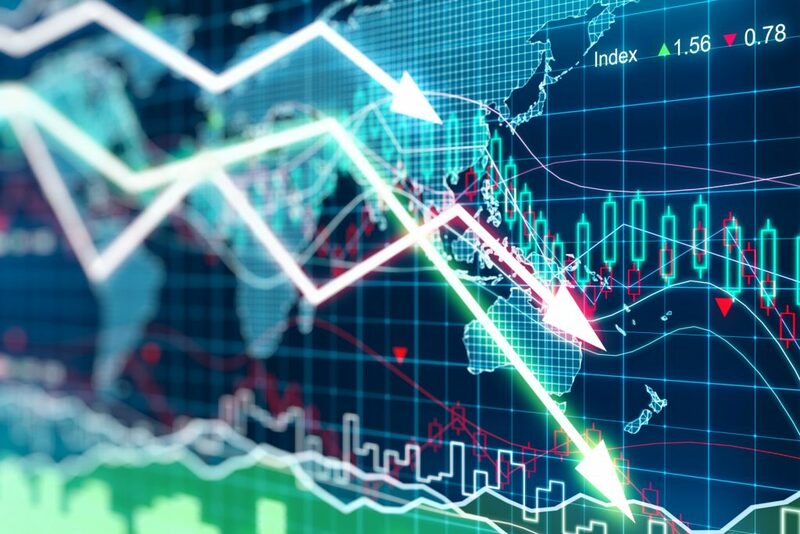 A resilient market economy supports growth while avoiding excessive volatility and lasting economic reversals. In order to foster resilience, EBRD projects promote financial and macroeconomic stability, energy and food security and economic diversification. The EBRD and donors provided €53.2 million to help finance improvements to wastewater services in northern Jordan that will benefit local residents, including refugees. More than 100,000 residents in the western part of the Irbid governorate, nearly a fifth of whom are Syrians, will have access to sanitation services for the first time. 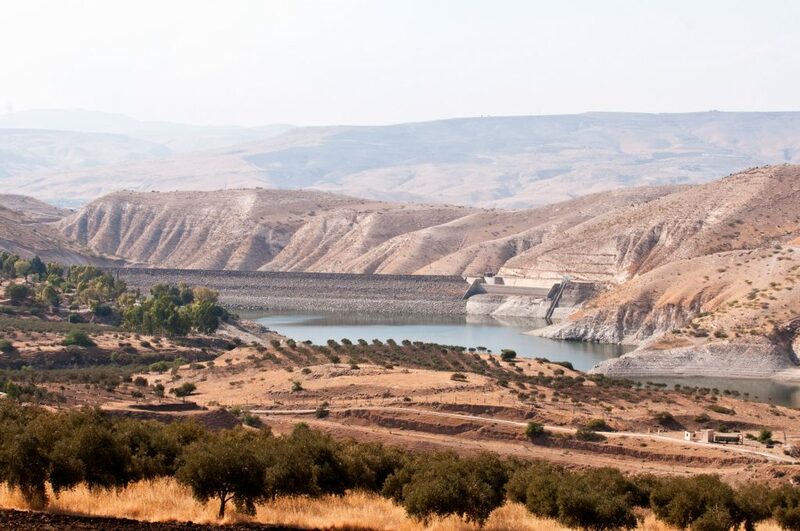 The EBRD extended a loan of €25 million to the Water Authority of Jordan under its Municipal Resilience Refugee Response Framework. Grant co-financing will facilitate delivery of the project and is provided by the EU’s Trust Fund for Refugees (€20 million), the EBRD’s Shareholder Special Fund (€5.9 million) and the World Bank’s Global Concessional Financing Facility (€2.3 million equivalent). 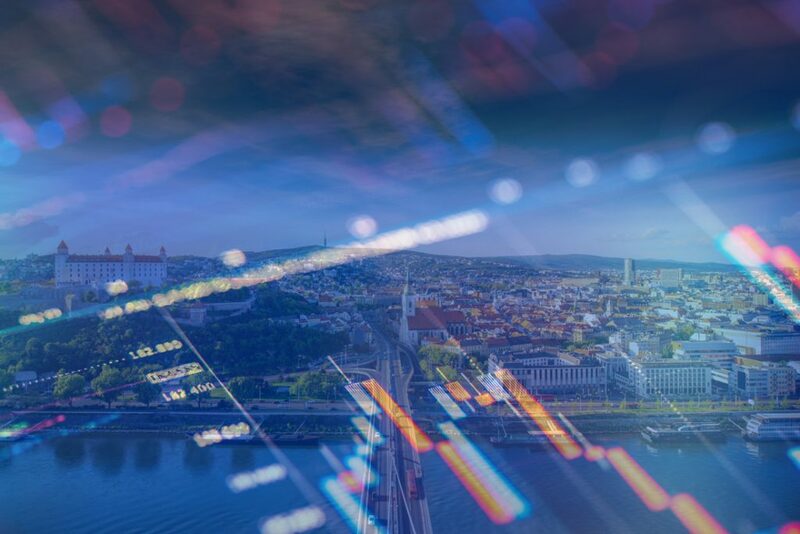 In addition to investing €80 million in a series of mortgage-covered bonds issued by VUB, the second-largest bank in the Slovak Republic, the EBRD partnered with the Slovak government to improve the legal and regulatory framework for covered bonds. 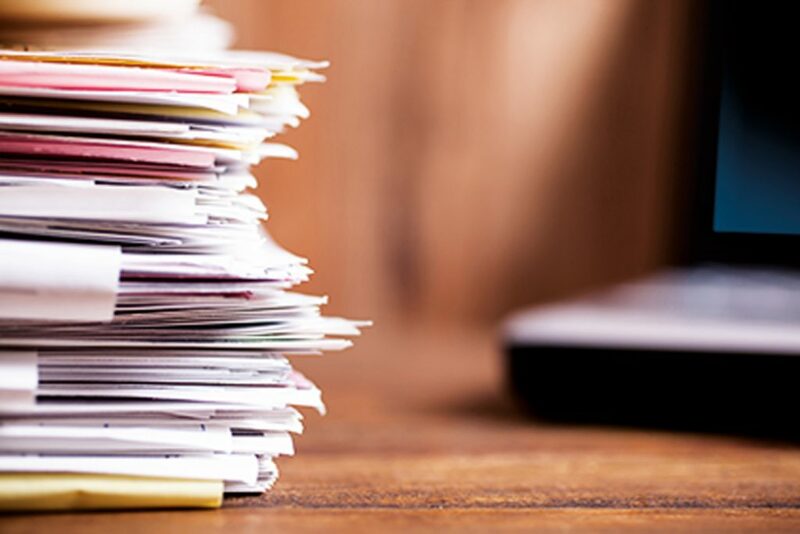 This work resulted in the adoption of a new law for this type of debt security. The EBRD invested 100 million Turkish lira (€22 million equivalent) in a bond issued by utility group Enerjisa Enerji to support its operations. This was the Bank’s first investment in an inflation-linked bond. Its five-year tenor is the longest for an inflation-linked or local currency instrument issued by a Turkish corporation. Integration enables trade at greater speed and lower cost and is a critical enabler of growth and job creation. 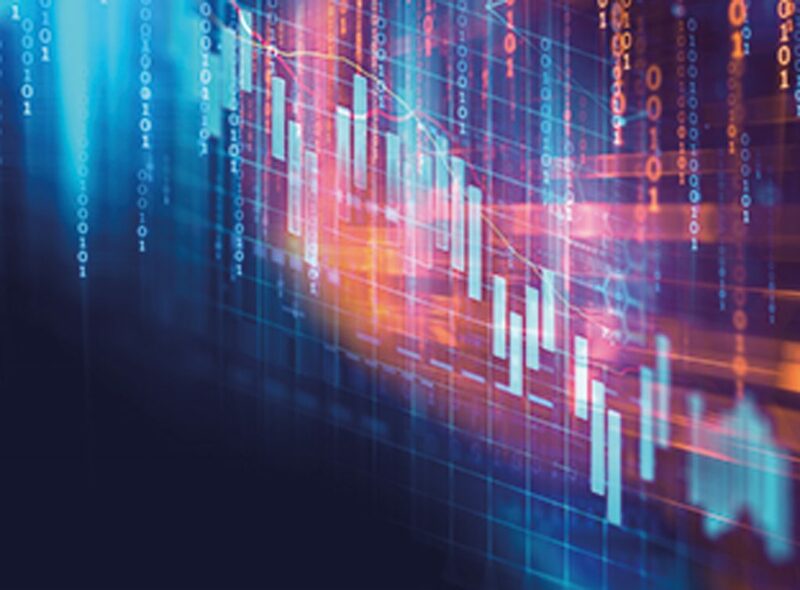 The EBRD invests in major energy, information technology and transport networks as well as fostering improvements to internal markets and harmonisation with international norms. 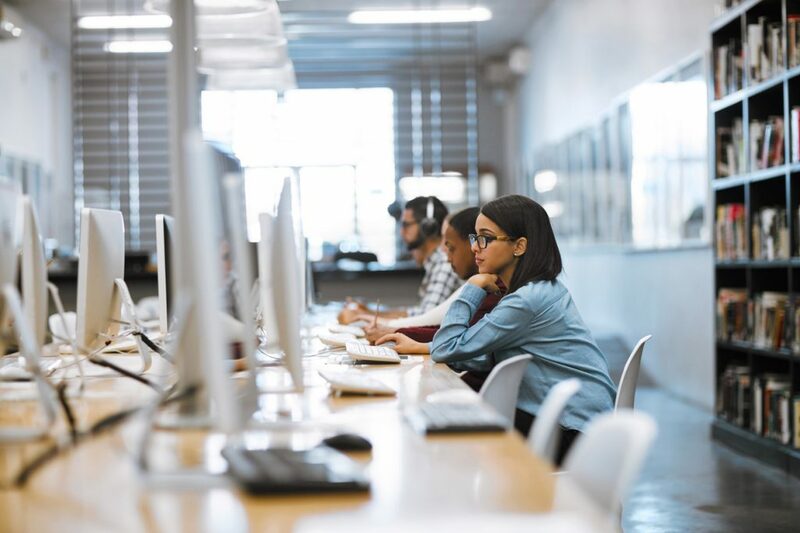 The EBRD partnered with Serbia on a project to help prepare the country for more extensive rollout of broadband infrastructure. 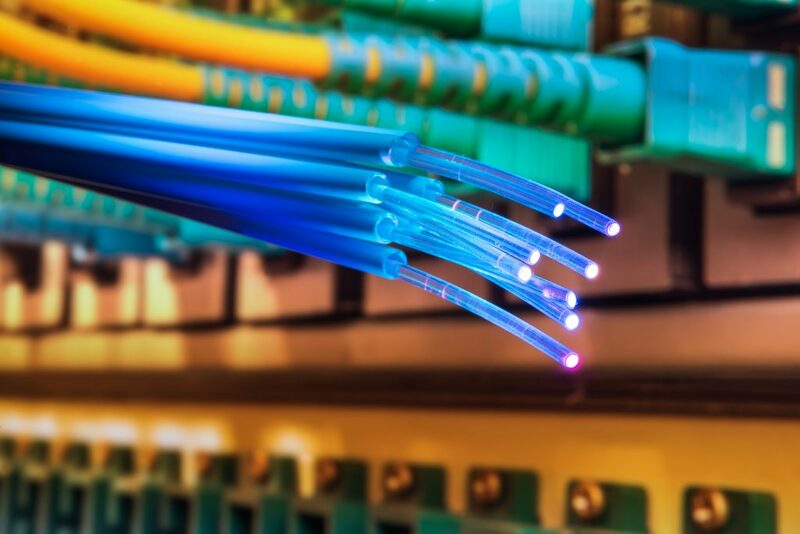 The initiative, which forms part of the Bank’s legal reform work, identified the best financing, operational and technical options for increasing access to high-speed broadband throughout Serbia. The upgrade of a 253-kilometre stretch of railway line will improve links between Ukraine’s major agricultural and industrial areas and the ports of Mykolaiv and Odessa. The project, backed by EBRD financing worth up to €150 million, will also cut CO2 emissions and promote better corporate governance at Ukrainian Railways. 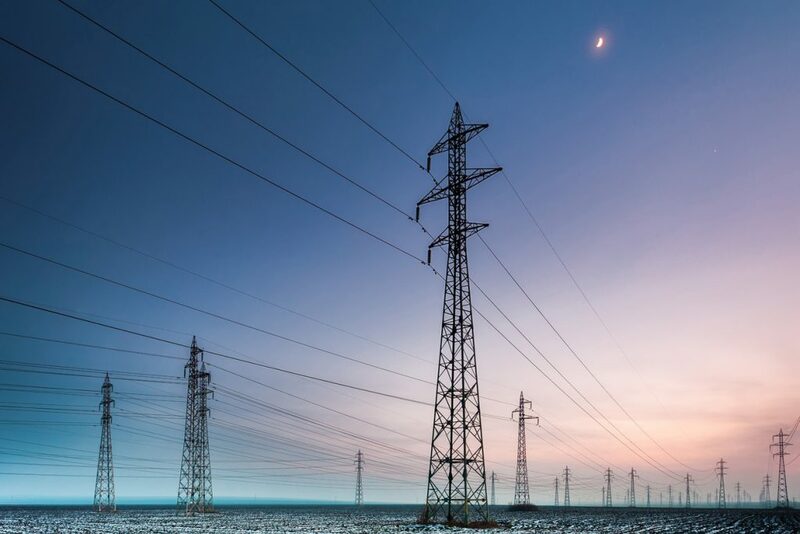 The EBRD contributed to a €270 million package to finance an interconnection between the electrical networks of Moldova and Romania. The EIB, EU and World Bank also helped finance the project, which will pave the way for Moldova to integrate and trade with European electricity markets and increase its energy security. 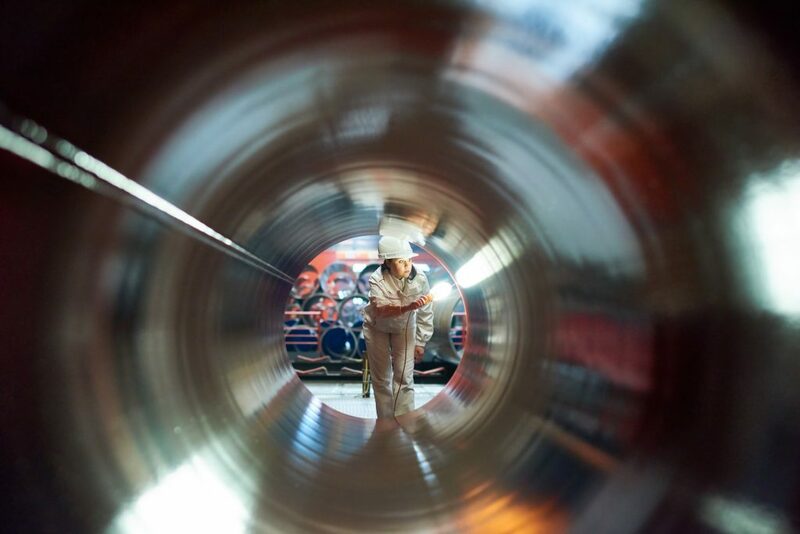 The EBRD invests in projects in the energy, financial, corporate and infrastructure sectors. The Bank provides debt financing as well as making direct and indirect equity investments in companies: in 2017 the EBRD provided €435 million of equity. Underlining its commitment to fostering sustainable economic development, the Bank signed 94 loan or bond projects in local currencies during the year. Natural resources and the power and utilities sector have a major role to play in the economic development of the EBRD region. Bank projects help countries to harness this potential and increase their energy security while adhering to the best international standards in terms of corporate governance, the environment and socially responsible growth. The Čibuk 1 wind farm in Serbia will provide electricity for 113,000 households and cut CO2 emissions by 370,000 tonnes per year. 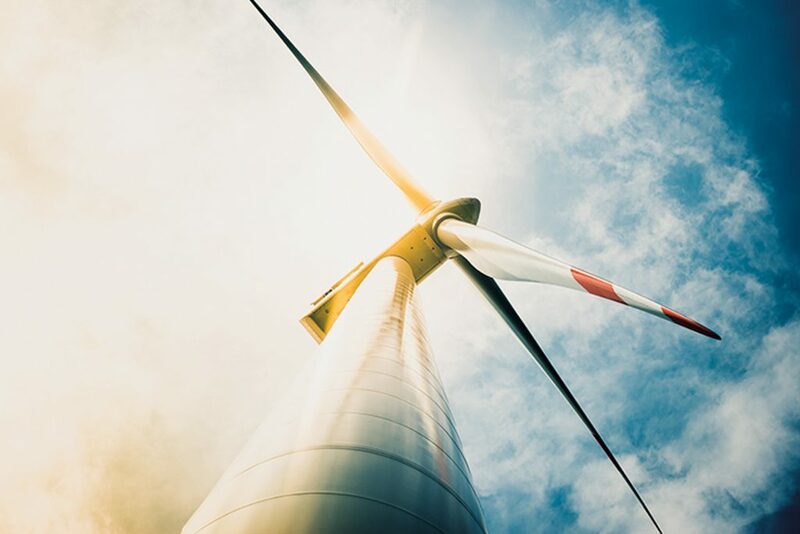 The EBRD and the International Finance Corporation provided €215 million in joint financing for the wind project which, with a generation capacity of 158 megawatts, will be the largest in the Western Balkans to date. The EBRD is financing the delivery of energy supplies from Azerbaijan to Europe along the Southern Gas Corridor with a US$ 500 million (€417 million equivalent) loan that will help fund completion of the Trans-Anatolian Gas Pipeline. Bank engagement in the project will ensure that it meets the highest environmental standards. A healthy, efficient and stable financial sector remains the cornerstone of a market economy. The EBRD aims to foster competitive and sustainable financial systems in the economies where we invest through the use of innovative products and by supporting sector reform and local regulatory and legislative initiatives. Small businesses and trading firms in Uzbekistan will benefit from US$ 160 million (€133.5 million equivalent) in lending extended to three local financial institutions. The financing will support transactions under the Trade Facilitation Programme and credit lines while donor funding will help to build the capacity of partner financial institutions. 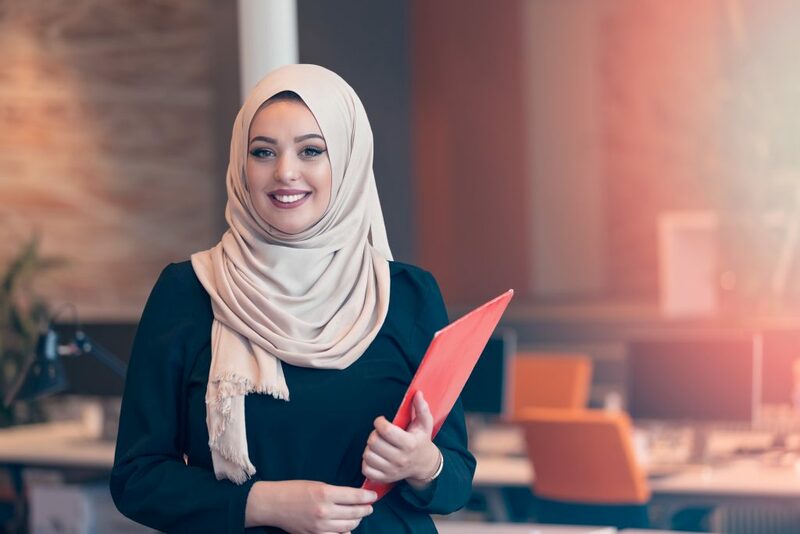 A US$ 20 million (€16.7 million equivalent) loan to Egyptian bank QNB ALAHLI will increase access to finance for women entrepreneurs and women-led firms. 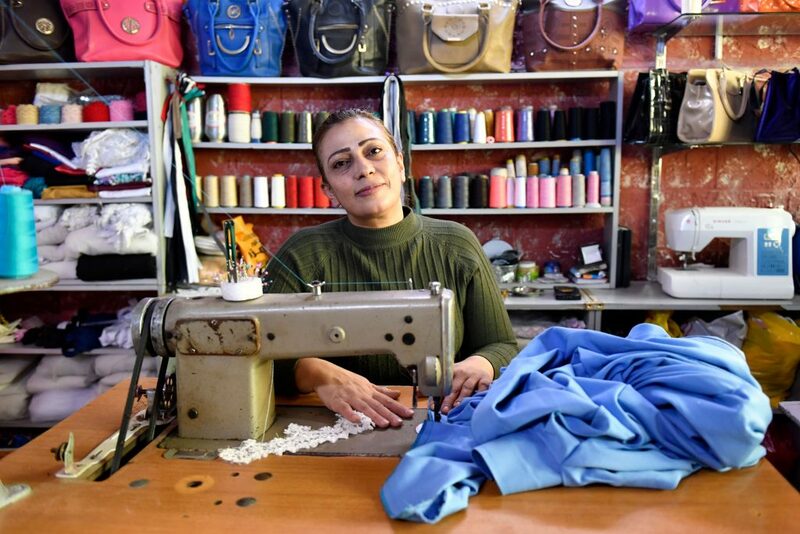 Extended under the EBRD’s Women in Business programme, which is supported by the EU, the MENA Transition Fund and the SEMED Multi-Donor Account, the credit line is accompanied by business advice, training and support for this underserved section of the business community. The EBRD invested €30 million in a bond issue by the National Bank of Greece to help finance mortgage lending and stimulate the real estate market, which is fundamental to the country’s economic recovery. The investment signals confidence in the return to health of the Greek financial sector. 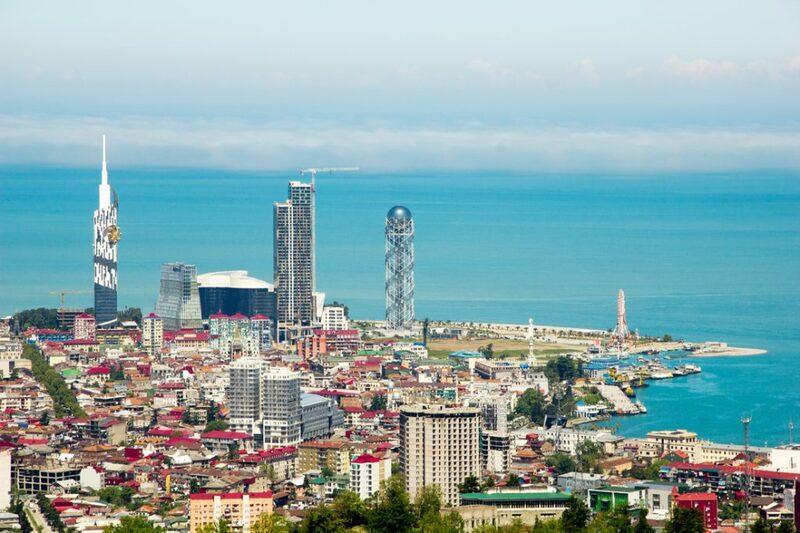 EBRD investments in this area seek to promote competition and help to develop a private corporate sector that is inclusive, sustainable and well governed. The Bank encourages economic diversification through projects in the agribusiness, information and communication technologies, manufacturing and services, and property and tourism sectors. It uses loans, bonds, equity investments, participation in equity funds and policy dialogue to support clients. 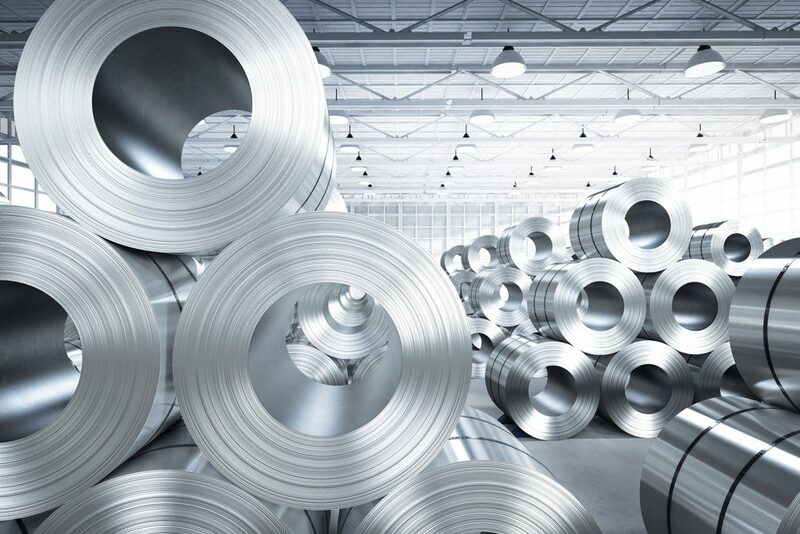 A syndicated loan of up to US$ 350 million (€292 million equivalent) will support the modernisation and environmental upgrade of ArcelorMittal Kryvyi Rih, Ukraine’s largest steel mill. As a result of the investment, the facility is expected to cut its CO2 and nitrogen oxide emissions while also significantly reducing its dust emissions. Georgian telecommunications company MagtiCom used a US$ 40 million (€33.4 million) syndicated loan to finance the acquisition of internet infrastructure provider Delta-Comm. The purchase supports MagtiCom’s plans to expand into the regions of Georgia, increasing competition and improving broadband penetration in these areas. The EBRD supports improvements to transport networks and to a wide range of municipal and environmental services. Projects in this sector help to make economies better integrated, leading to more growth and job creation, as well as improving their competitiveness, inclusivity and environmental performance. 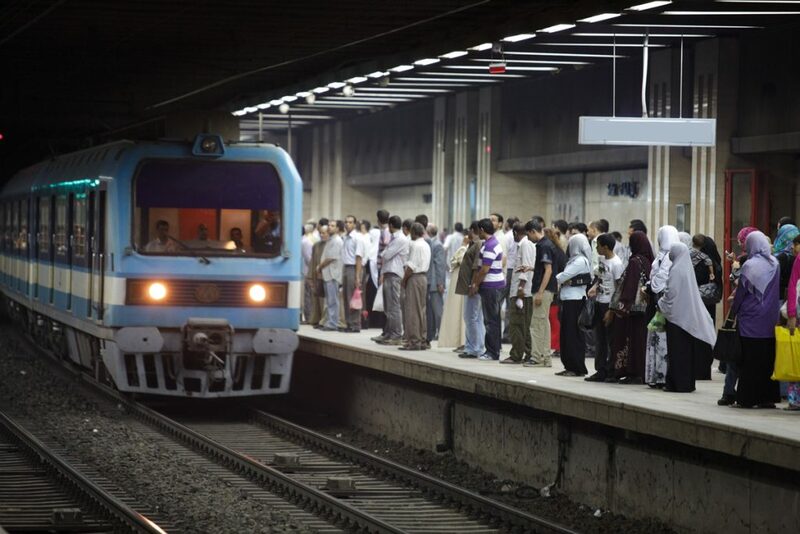 Millions of commuters will benefit from a major fleet expansion and service upgrade programme by Egyptian National Railways. As well as extending €290 million in financing for the acquisition of 100 new locomotives, the EBRD provided technical assistance for the operator’s freight reform plan. 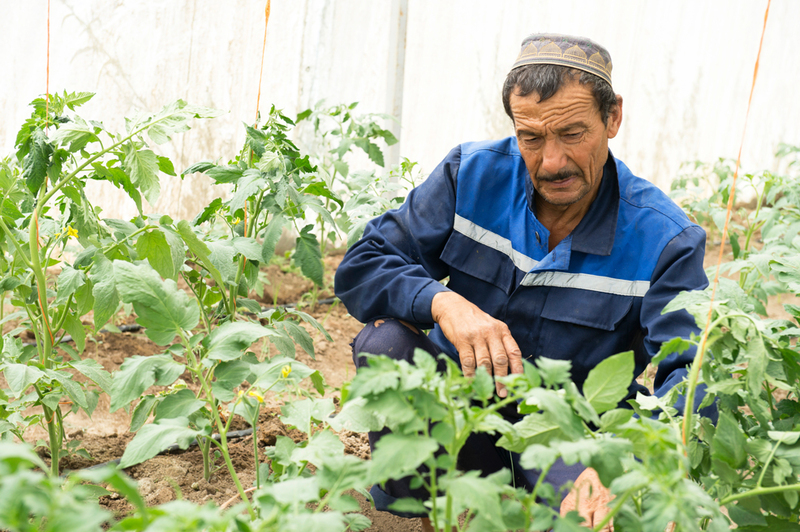 Financing for an irrigation reform programme in Kazakhstan will help the country build resilience to climate change. 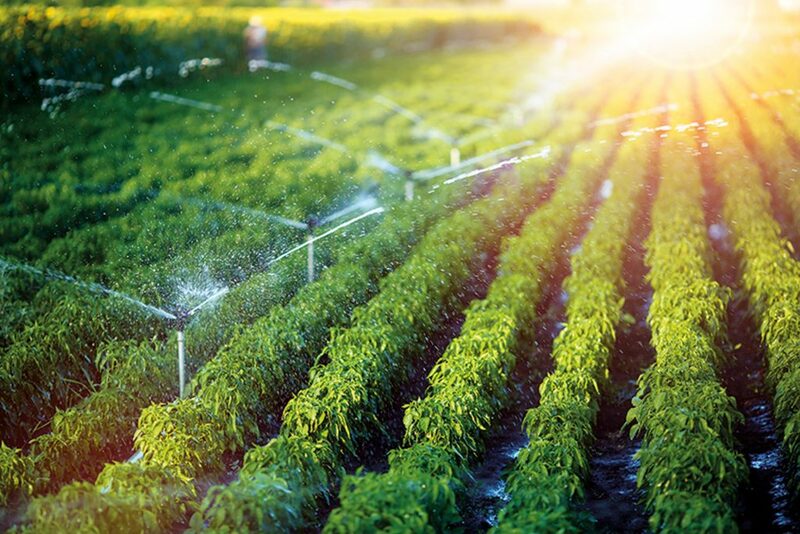 National water operator Kazvodkhoz will invest part of a US$ 174 million (€145 million equivalent) loan in modern irrigation infrastructure that will generate huge water savings. The Bank signed five transactions worth a total of €47 million under its Green Cities Framework in support of environmentally friendly municipal investments. Projects included financing for an electric bus fleet in Batumi, Georgia, and for a biomass-fuelled district heating plant in Banja Luka, Bosnia and Herzegovina. A wide range of donors provide funding in support of the Framework.